Bike inspiration, New Orleans | Where's Zoe now? Doesn’t it make you want to go riding? 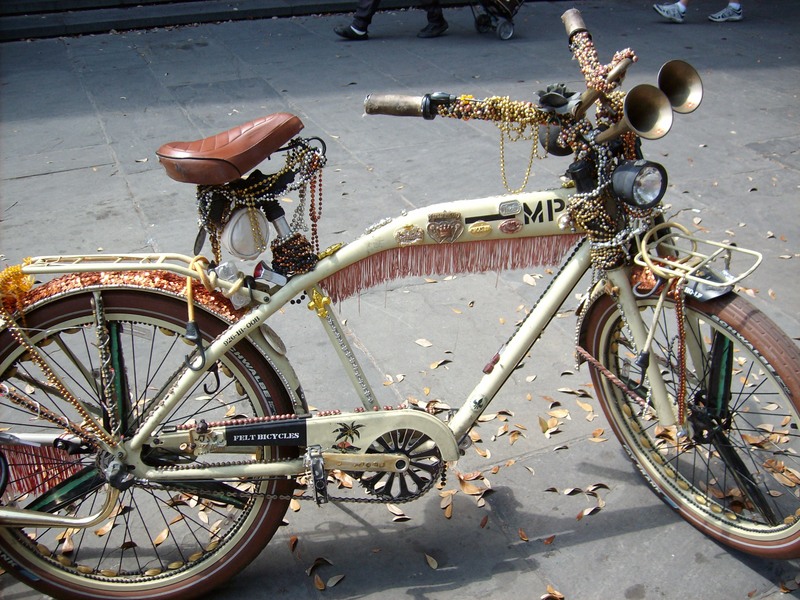 This entry was posted in USA and tagged bike, new orleans, travel on March 31, 2011 by Where's Zoe Now?.